According to the Wall Street Journal, SoundCloud is about to become the newest member of the $1 billion valued startups. 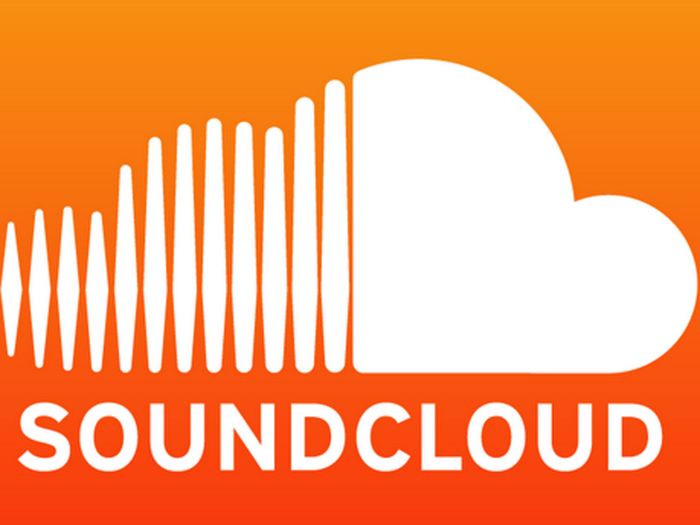 According to the article, Soundcloud is in the process of raising a $150 million round, on a valuation north of $1.2 billion.1 The move comes just as the company is looking to sign incensing agreements with several major record labels. Though the Wall Street Journal article noted that SoundCloud has begun to toy with the idea of offering a subscription based service, it is some time off before any such service might materialize. Whatever the case, a fresh $150 M will certainly speed up the company’s production.